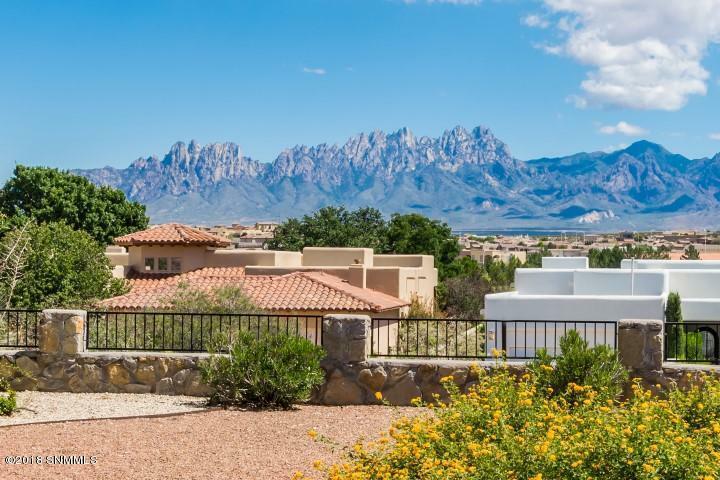 This home features awesome Organ Mountain Views! 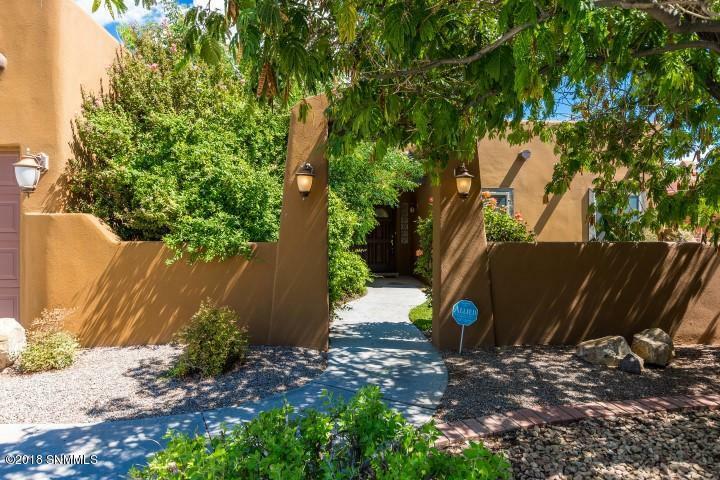 Situated on Sonoma Ranch Golf course on a .36 of an acre cul-de-sac lot with approximately 2560 square feet with 3 bedrooms, 2 baths and a 3-car garage. 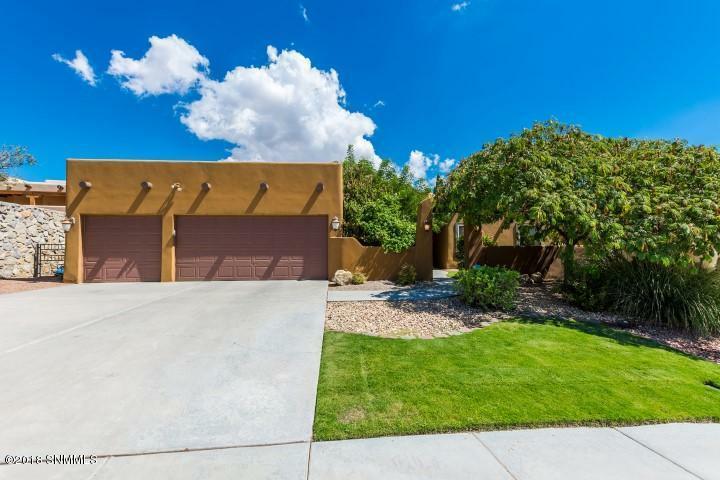 Split floor plan with two eating areas and custom Kowalski cabinets in all bathrooms and kitchen. Kitchen has been recently remodeled with custom maple cabinetry by Kowalski, granite counters, dual stainless sinks, travertine backsplashes and custom tile flooring. The custom-built island features electrical outlets, an oversized faucet, stainless sink and wine storage. 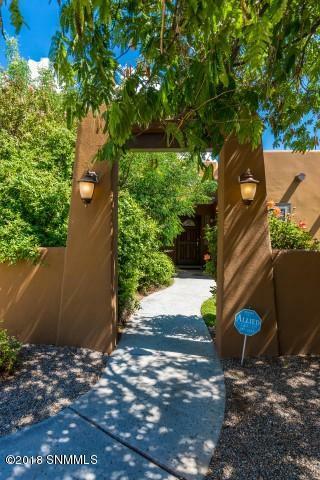 Large master bedroom with walk-in closet and picture window to take in the mountain views. East facing back patio features a fireplace and hot tub. New roof with warranty and new exterior elastomeric paint. Don't miss this one!